Paul Alan Bailey, 56 of Monaville departed this world, Sunday, December 2, 2018. He was born on November 8, 1962 in Middletown, Ohio to the late Larry Bailey and Ruby Ferguson. He was a retired coal miner and attended . Those left to love and cherish his loving memory includes his companion of thirty-seven years: Robin (Maynard) Bailey, one son: Cory Bailey of Logan, one daughter: Casey (Drew) Bailey of Pikeville, KY, two sisters: Kay Tomblin of Logan and Stephanie (Rolf) Dameron of Whites Addition, one grand-dog: Jake (Miniature Pinscher), mother-in-law of thirty-seven years: Joan Maynard and sister-in-law: Kathy Jo Maynard, special friends: Budro Baisden, Travis Bryant, Charlie Frye, Bill Perry, Jerry Queen, Amos Johnson, David Woosley, Jeff Carrol and many many more friends that loved him dearly. Also six nieces: Amber Mitchell, Jessica Dameron, Kaitlyn Maynard, Tia Miller, Chantel Burton, and Kelly Ojeda. A visitation will be held Tuesday, December 4, 2018 from 6:00-8:00 PM at Monahill Memorial Freewill Baptist. A graveside service will be held noon, Wednesday, December 5, 2018 at Bailey Cemetery at Monaville with Pastor William “Pete” Maynard officiating. 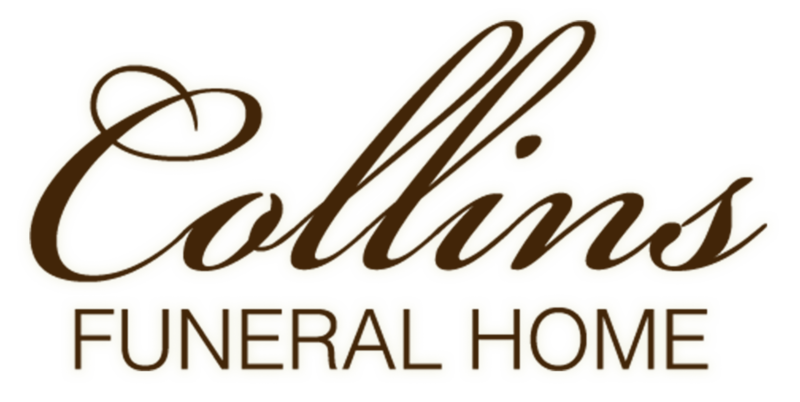 Collins Funeral Home of Switzer, WV is assisting the Bailey family with arrangements. In lieu of flowers the family requests donations be made to Collins Funeral Home to cover the funeral expenses.